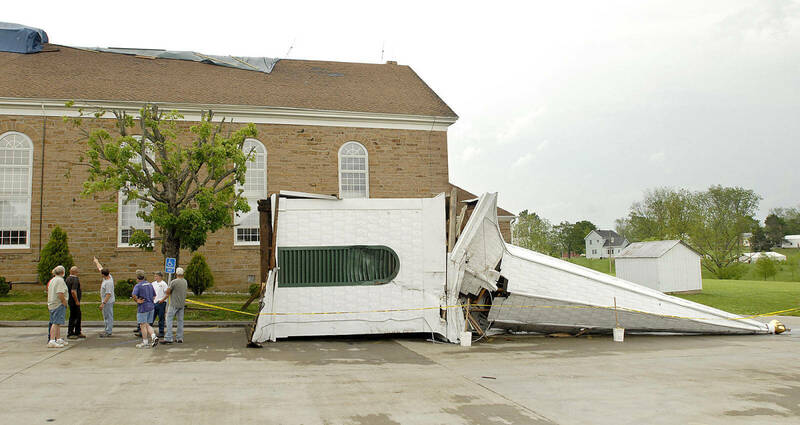 Our client, a local church, was forced to file a lawsuit against Mid-Century Insurance Company after its commercial property insurance claim was wrongfully denied under Texas law. On January 22, 2015, a windstorm swept across Brazoria County and caused substantial damage to our client’s property. As a result, the roof, exteriors, and interiors of the property suffered damage. Upon finding the damage, our client immediately filed a commercial property insurance claim with Mid-Century to compensate for the damages. In response to the claim, Mid-Century assigned representatives, adjusters, consultants, and agents to the plaintiff’s file who were inadequately and improperly trained. Specifically, Mid-Century hired a local claims representative who failed to perform a thorough investigation of the claim and refused to acknowledge all of the damages to the property in his report, despite being shown the obvious damages. Additionally, the local claims representative retained an unlicensed adjuster who is not registered with the Texas Department of Insurance to prepare estimates. Due to the claim representative’s haphazard inspection and the local adjuster’s unlicensed estimates, the plaintiff’s commercial property insurance claim was grossly undervalued. Mid-Century continues to deny payment on the damages they it did accept, which has caused the plaintiff economic impact, worry, distress, and continuing physical damage to the property. Because Mid-Century grossly underpaid our client’s claim, our client was forced to retain an attorney to file a lawsuit for insurance benefits. Our client sites numerous violations of the Texas Insurance Code, including failure to effectuate a prompt, fair, and equitable settlement of a claim, failure to implement reasonable standards for the investigation of a claim, and delayed payment of a claim, among others. 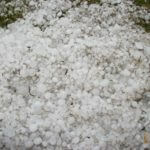 If your commercial insurance carrier has denied, delayed, or disputed your windstorm damage insurance claim, the experienced Houston windstorm damage attorneys at Raizner Slania can help. At Raizner Slania, our experienced property damage lawyers have helped clients throughout the United States whose commercial properties were damaged by violent windstorms. Our consultations are free, and you owe us nothing unless we help you obtain compensation. Contact us today to see how we can help.